Replace for loops with foreach loops. 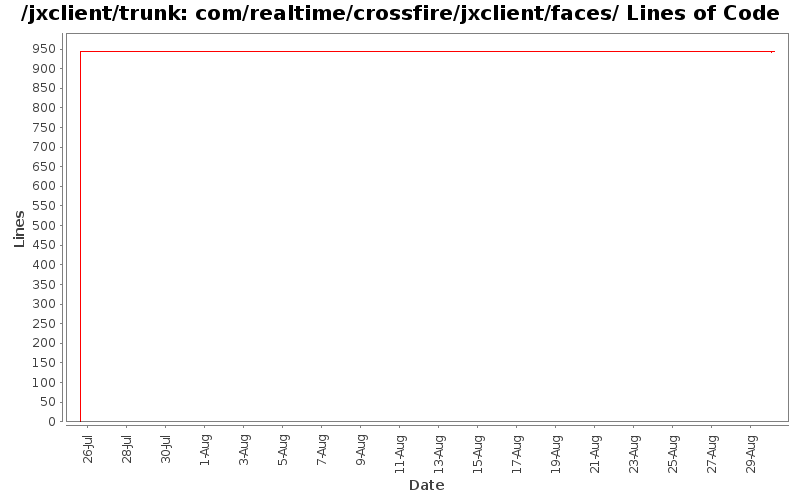 Do not reference CrossfireServerConnection from faces package. Move code to manage the face cache to class FaceCache. Move SQUARE_SIZE to Faces class. Move face handling classes into separate package.